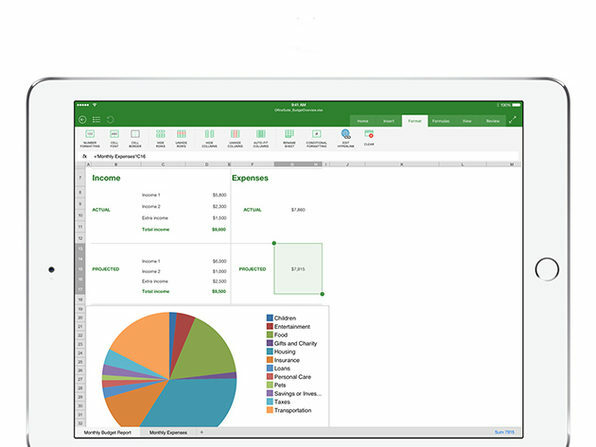 OfficeSuite is the all-in-one mobile office solution for unrivaled mobile productivity. 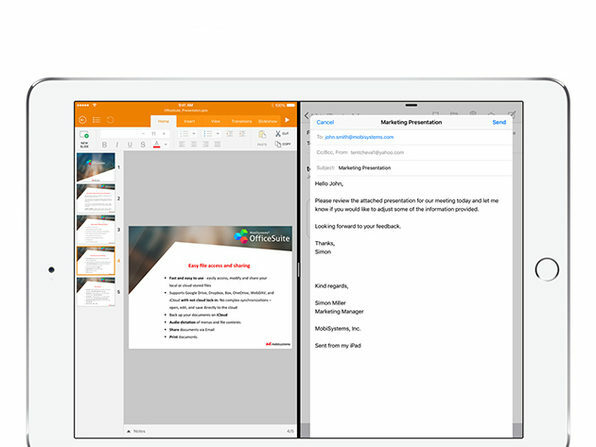 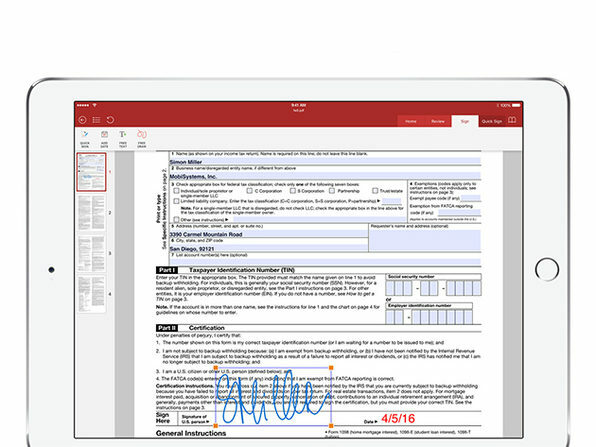 Installed on more than 300 million devices globally, you can share, annotate, collaborate, digitally sign, and much more - all in one complete office app. 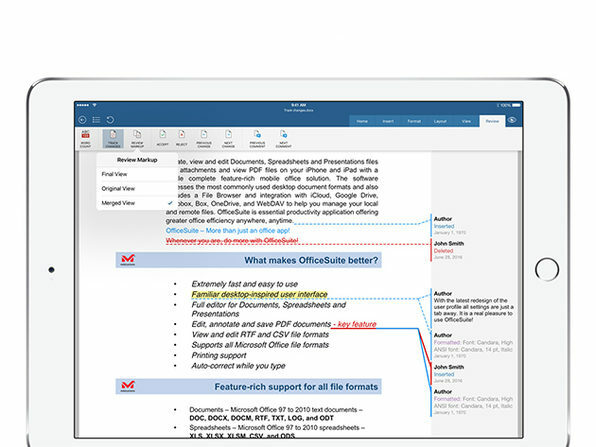 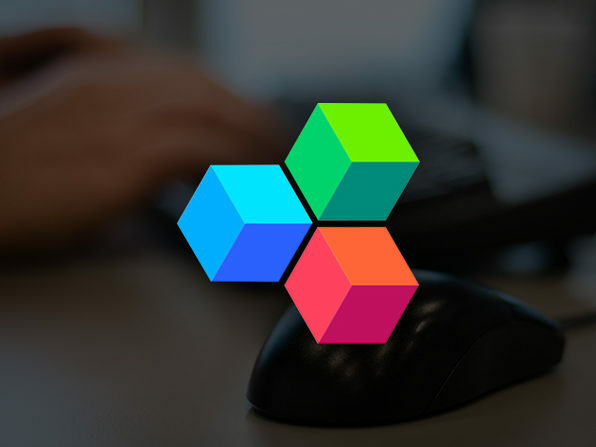 Combining four powerful editing modules for complete control over documents, spreadsheets, presentations, and PDF files, OfficeSuite gives you more power than any other office app to open, edit, and organize any office document, while also taking advantage of advanced PDF capabilities.